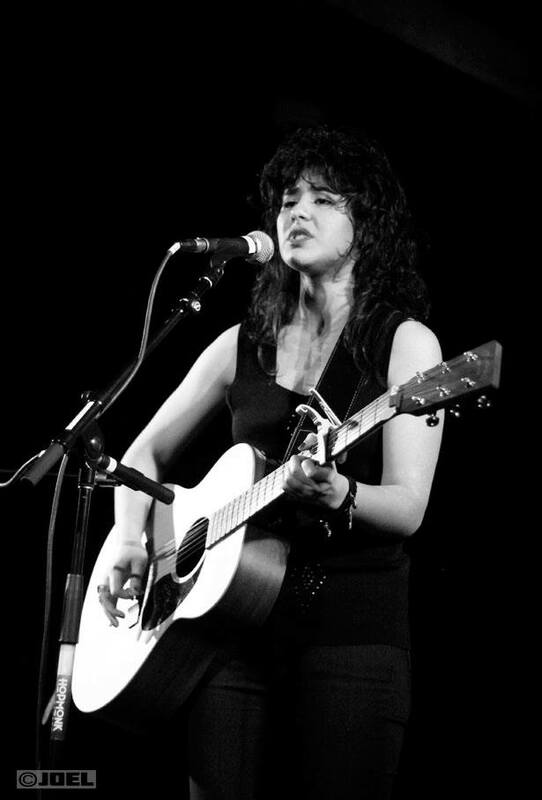 San Francisco native Lisa Azzolino is a singer-songwriter, guitarist and performer known for her heart-wrenching performances. Her confessional lyrics, combined with her commanding, powerhouse vocals, forge a compelling act of vulnerability and raw strength. Azzolino has shared the stage with Alejandro Escovedo at 2 sold-out shows, Sean Rowe, Megan Slankard, and has performed at SF Bay Area venues including her sold-out headlining show at The Lost Church, Cafe Du Nord, Brick & Mortar Music Hall, HopMonk Tavern, Club Fox, Doc’s Lab & more. In Feb 2018, Azzolino performed at Noise Pop Festival in San Francisco. After a successful Kickstarter campaign, Azzolino recorded her debut EP, Pride & Infatuation, at Hyde Street Studios in San Francisco, with producer Scott McDowell (The Head & the Heart, The Stone Foxes). The 5-song EP features musicians Kendra McKinley with Jonathan Kirchner and Andrew Laubacher of Con Brio. ‘Pride & Infatuation’ - EP is available on iTunes, Spotify, Bandcamp & more. Currently, she is working on new music to be released in 2019.